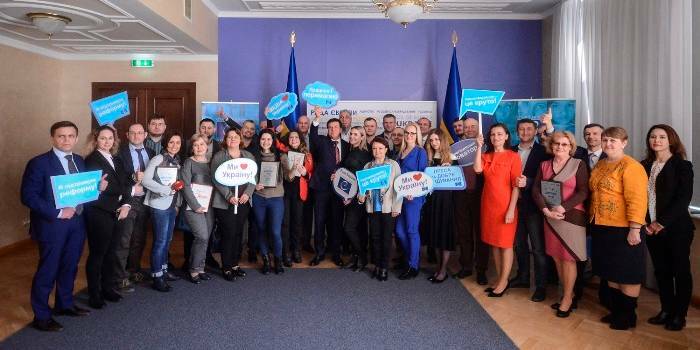 MinRegion summarises the results of regions’ work on the implementation of the tasks of the reform of local self-government and territorial organisation of power. One of the first stages of the reform is the formation of amalgamated hromadas. The goal is to establish capable hromadas that can address local issues. This process is preceded by the preparation of perspective plans for the formation of territories of hromadas of the oblasts – draft models of effective territorial organisation of local self-government at the basic level. According to the results of 2018, reflected in the Monitoring of decentralisation and local self-government reform process as of 10 January 2019, only 7 oblasts completed their work on perspective plans that have already been approved by the Government and cover 100% of the territory of these oblasts, namely the Dnipropetrovsk, Donetsk, Zaporizhzhia, Luhansk, Rivne, Kharkiv, and Khmelnytskyi Oblasts. Exactly opposite situation is observed in the Zakarpattia Oblast. This region, in 2018, as in previous years, did not approve its perspective plan for the formation of AH territories. Another 9 oblasts are by 90%-99.8% covered by perspective plans. Most of these regions worked on completing the final perspective plans in 2018. Some of them sent the ready-made documents to MinRegion at the end of December last year. However, for example, last year the Kirovohrad Oblast did not submit changes to perspective plan for the Government's approval. In the region, this document covers 99.8% of the territory, and MinRegion says that the whole year was enough to finish working on it. A similar situation is also observed in the Sumy Oblast, where perspective plan covers 99.6% of the territory, and in the Kherson Oblast – 90% of the region’s territory is modeled into capable AHs. However, 2018 did not become inspirational for these regions to finalise this work. No progress in the work on perspective plan was admitted in 2018 in the Mykolayiv Oblast. The document covers 83.3% of the region’s territory. The perspective plan for the formation of AHs of the Poltava Oblast covers less than half of the region’s territory – 45.5%, and during the past year, oblast did not submit any changes to the document for Government’s approval. Only 30.2% of the Odesa Oblast’s territory is covered by the perspective plan for the formation of hromadas’ territories. At the end of December last year, according to MinRegion, the oblast sent the approved draft changes for the Ministry’s consideration. It is still early to say that the Odesa Oblast has fully completed this work. At the end of December, the approved changes to the perspective plan were sent to MinRegion by the Cherkasy Oblast, where today 64.3% of the territory is modeled into capable AHs, and the Volyn Oblast, where this indicator is 92%. 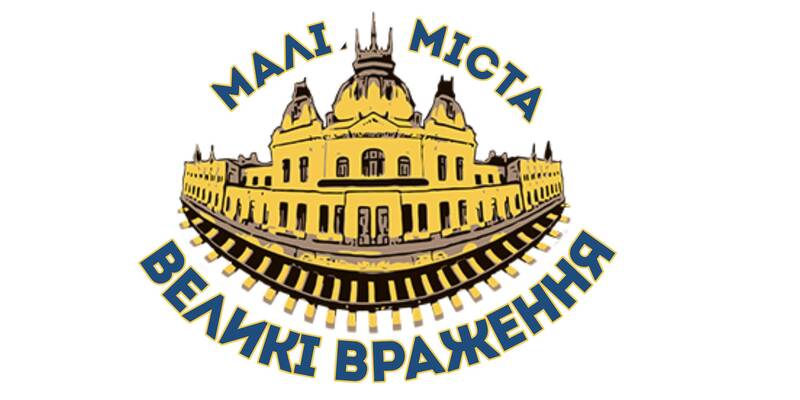 The Vinnytsia Oblast continues working on its perspective plan that currently covers about 40% of the territory. Changes to it are now being considered by MinRegion. In general, prespective plans envisage formation of 1285 AHs in Ukraine - 82% of the total area of ​​the country. 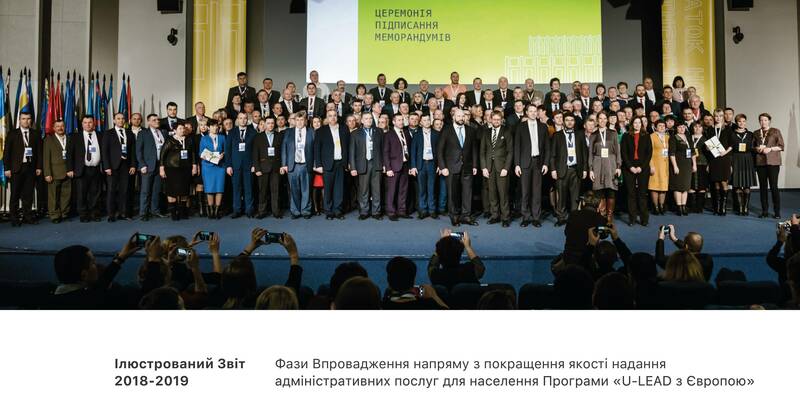 MinRegion noted that each oblast can assess the results of its work on perspective plans and improve the situation, where necessary, in the coming months of this year. The Ministry also draws attention of the oblasts with 100% coverage by perspective plans, to review these documents once again, analyse the results of functioning of certain amalgamated hromadas, formed without sufficient calculation of their capacity and included in the perspective plan after their formation. This, MinRegion says, needs to be corrected so that all hromadas are able to solve local issues.